Hygrothermal Snapshots offer a glimpse into the power of one-dimensional modeling of heat and moisture through buildings. We’ve distilled the technicals to provide clean, easily understood results. 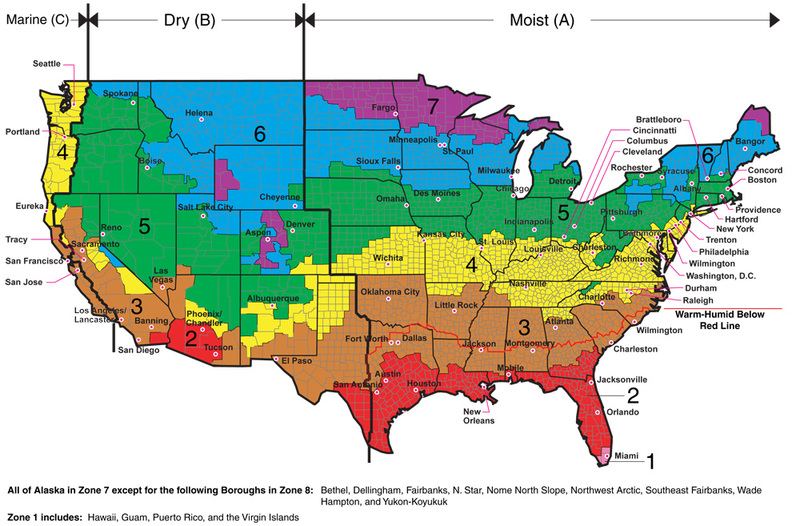 View moisture profiles for winter and summer conditions; or compare mold and corrosion risks to established criteria, including ASHRAE 160.